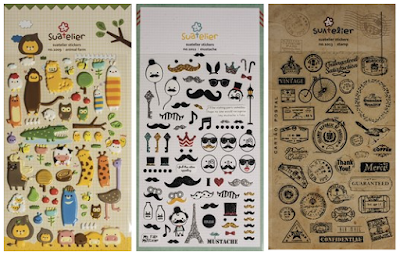 This is a new fantastic opportunity for me, to be a part part of Kaisercraft Design Team. 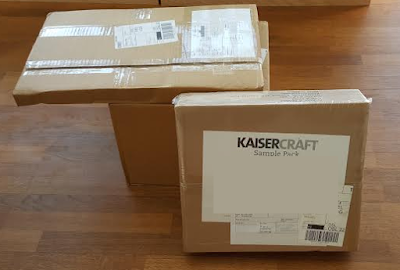 The first three boxes filled with paper, embellishments and mediums came from Kaisercraft yesterday. These boxes were completely filled! As a lot of the items are not released yet, I can not post photos of everything before it is released. 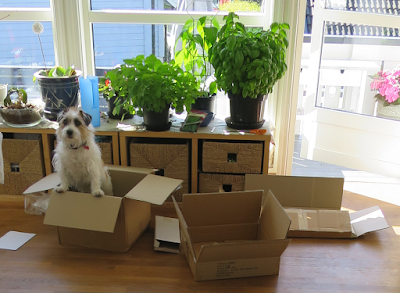 These boxes were completely filled with papers, correlating embellishments, flowers and mediums! Fantastic! I can't wait to start! 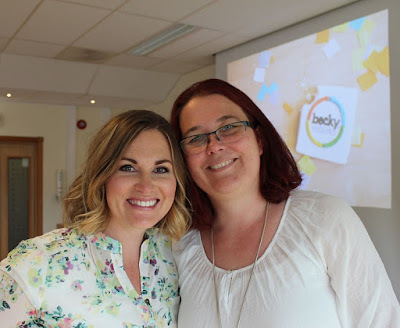 Today is the last day of the Becky Higgins classes in Norway. 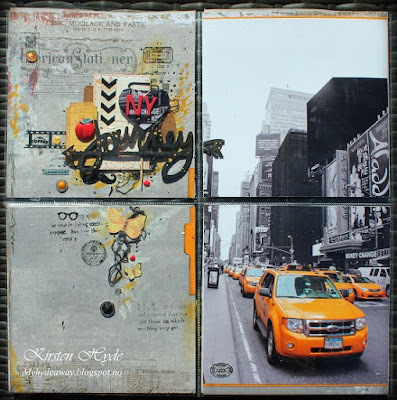 I am showing my last inspirational Project life page for Hobbykunst. 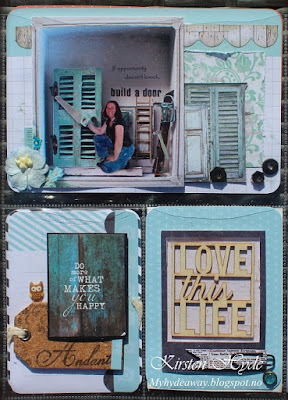 I am not really a standard Project life crafter, but creating with this pages with 4 15x15 cm pockets - is something I really enjoyed - since it gives room for a lot of mixed media. This is a mixed media PL page, made with Kaisercraft's Blue Bay collection. I have used distress paint and gesso on the background, and my own stencil. I have also used Prima leaf dies and flowers. The photo of the sheep is taken in the Welsh mountains. 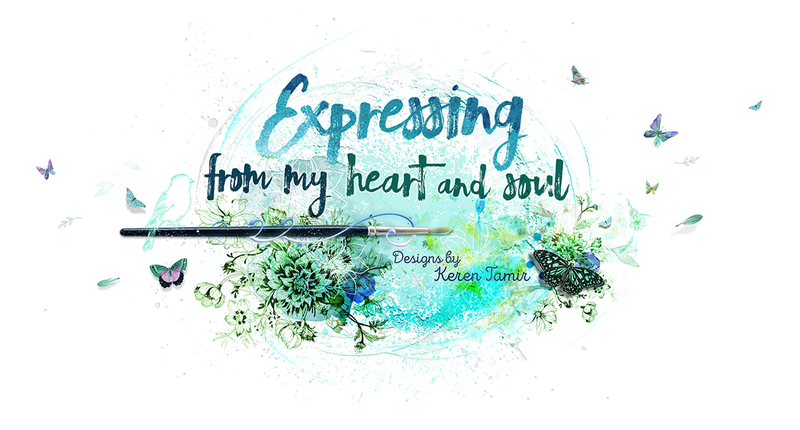 I have also tested out some of the new stickers from Hobbykunst on this page, and they work wonderful on mixed media projects to add more details. I also went to take Becky Higgins classroom course today. Since, This was a fantastic class and gave me so much input! 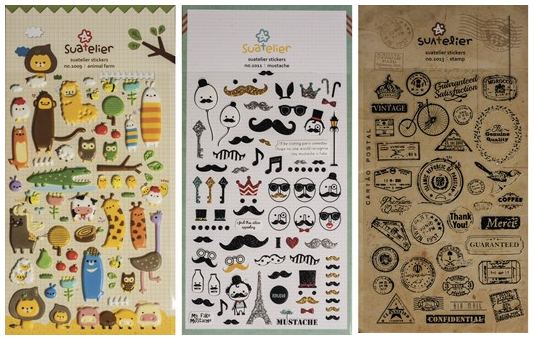 Classes are recomended, even if you are not really into other kind of paper crafts than project life. Everyone had their photo session at the end. Hobbykunst's Dream Team and Becky Higgins. This is another Project life page, created for Hobbykunst during Becky Higgins visit. This spring, I created a dress form from scratch and a "Flaminco dress" with Prima's Bella Rouge Collection. This dress was part of my Prima DT call - 2015-2016. Creating the dress took about 100h of work over a month. The pattern for the dress was made in the same way as a wedding or ball gown with ruffles over a crinoline. Each ruffle have been worked to to fold in the places I wanted them to fold. I have had a lot of questions about the dress. 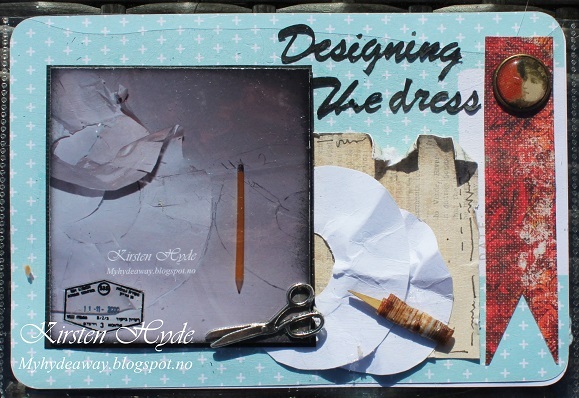 I decided to do a Project Life page about the dress and the process of creating it.. This is the dress, with all the ruffles and flowers. This is showing part of the prosess of creating the ruffles. The pattern for the ruffles were, drawn and cut out. Every ruffle was shaped to fall the way I wanted it to fall. The five layers of ruffles were drawn and reshaped five times, before I made them in the Prima paper and added them to the dress. From dress form with skirt to final dress - 5 layers of ruffles and reshaping them all 5 times. The film strips is washi tape. The butterflies are from Prima. 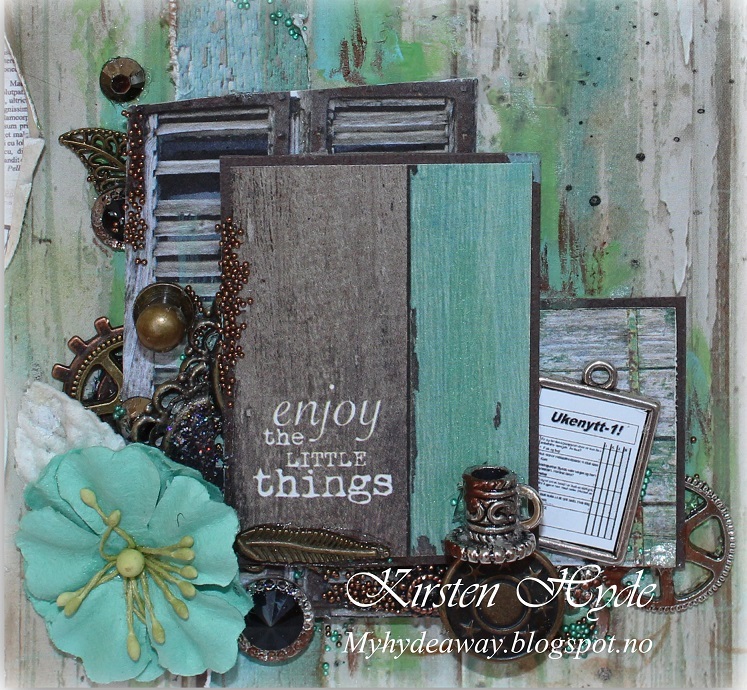 The text is from Kaisercraft's Blue Bay collection. I have worked on a few PL pages for Hobbykunst, the past few days. 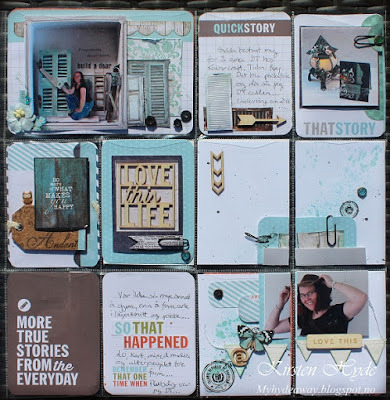 This Project life page is telling the story about my first application as a Design Team for Kaisercraft - this spring. The end of the story was, that I was picked as one of 25 in the final round, and was one of 5 picked as a part of the Design Team from outside Australia. I have used papers from the Blue Bay collection from Kaisercraft: Placid and Sky Blue. The project life cards (with some of the wooden embellishments) are from one of the mini kits sold at Hobbykunst. The top image is a "Beyond the page" item. The Blue Bay collection is a wonderful collection with gorgeous colours. I just love all the images of the doors. 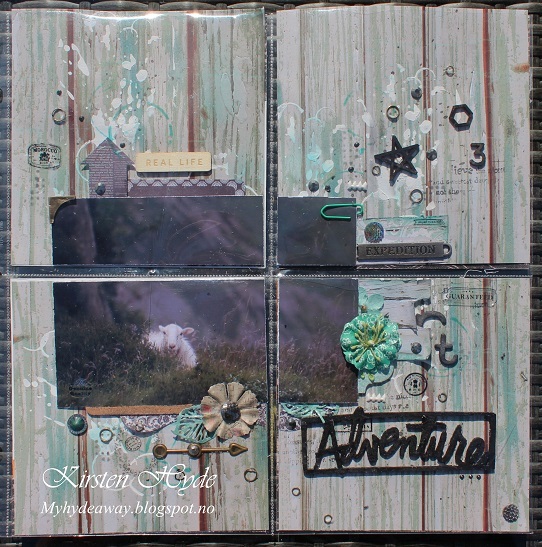 I had do use the doors on one of my creations for the DT call. 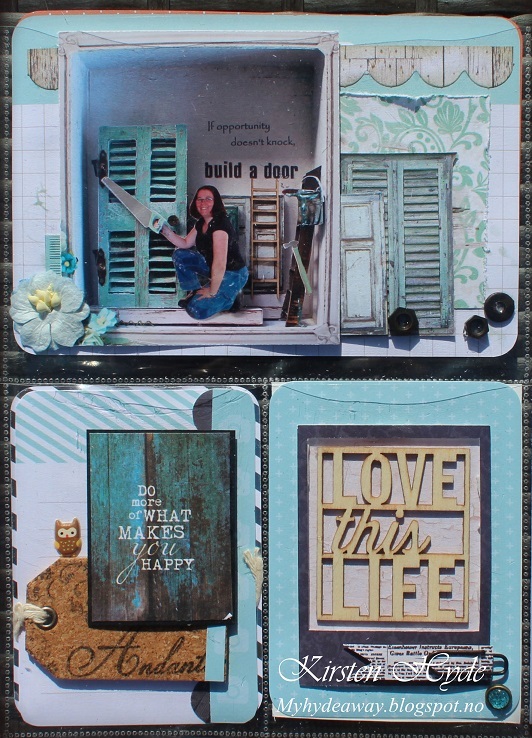 I thought of the expression "If opportunities doesn't knock, build a door" - and really wanted to mix these. The large door is built in 3D on the actual item. The cork tag is from Rayher. I have used a stamp to create pattern on the tag. I have used distress paint and ink on the background. I have also used some of the wonderful stickers from Hobbykunst. I have almost used them all i 3 days - so I will have to get more of these. The banners are new from Rayher. This is showing one of my lamps with a card. The lamp design is my own. You can find the tutorial and template for the lamp in my blog. 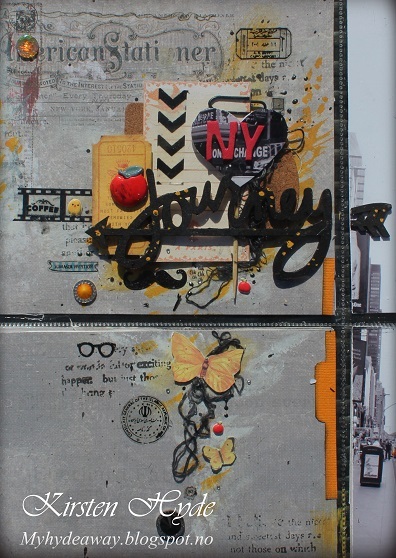 A few days ago, Connie challenged me to create a few Project life pages for Hobbykunst, before Becky Higgins classes. I really do not do a lot of Project life, mostly because I enjoy more mixed media and 3D projects, and the pockets restricts this slightly. These pockets are some of Becky Higgins own pockets, and has room for 4 - 15x15 cm inserts. This gave me the idea, to make a nontraditional Project life page - with mixed media and without the Project life cards. I have used the paper "Stationer's Desk- Red Ink" from Prima and orange bazzill. The photo, is one I have taken in New York on 5th avenue. I have used gesso, distress paint and ink from 13 arts. on the background paper. 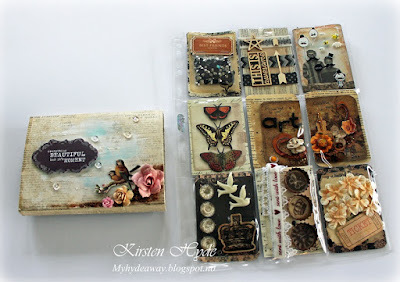 I have also used some of the new cork embellishments from Rayher, and I used these under the Prima tags. The heart is a paper heart from Rayher. I have added a photo over it and sticky foam letters. 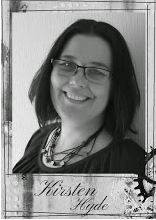 Becky is going to have classes for Hobbykunst from Thursday to Saturday. 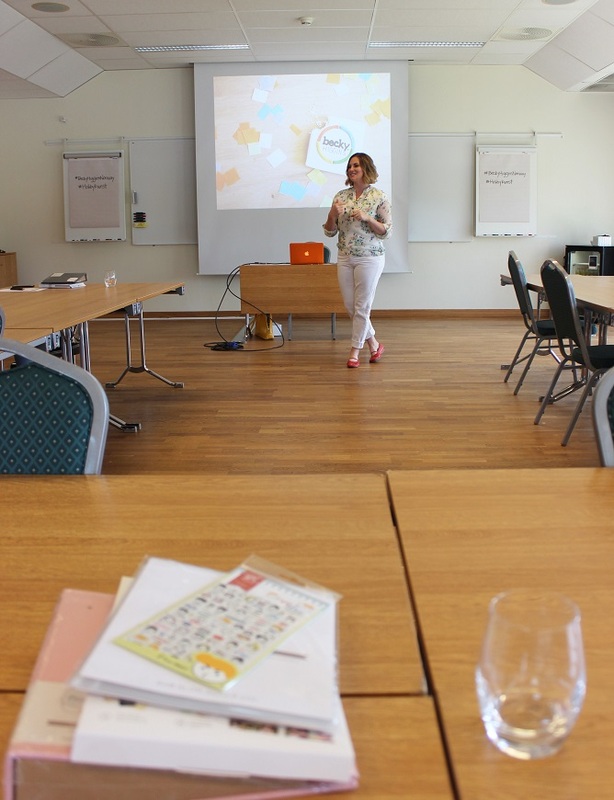 All the Exclusive classes are fully booked, but there are still spaces in the Classroom courses. Pocket letters har tatt av i utlandet, men så langt har jeg ikke sett dem i Norge. Dette er en kort introduksjon til Pocket letters. Pocket letters blir laget for å byttes med andre scrappere. De inneholder kort med en hilsen og lommer med litt pynt. This is the Pocket letter, all wrapped up. 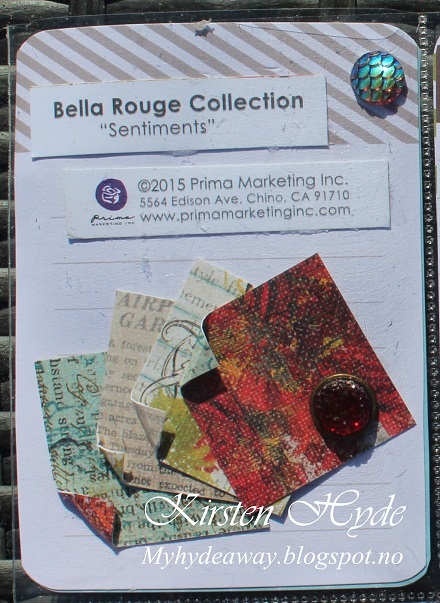 I have used papers from Prima. Flowers are from Wild Orchid and Prima. 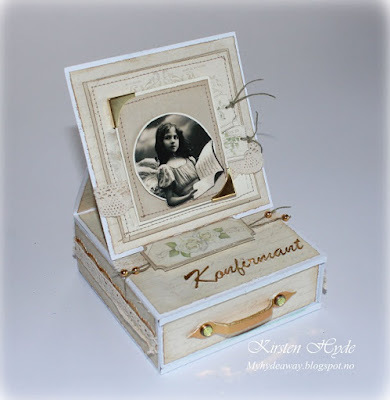 The text is from Kaisercraft. Dette er mitt Pocket letter som har fått på seg magebelte. Jeg har brukt papirer fra Prima. Blomster er fra Wild Orchid og Prima. 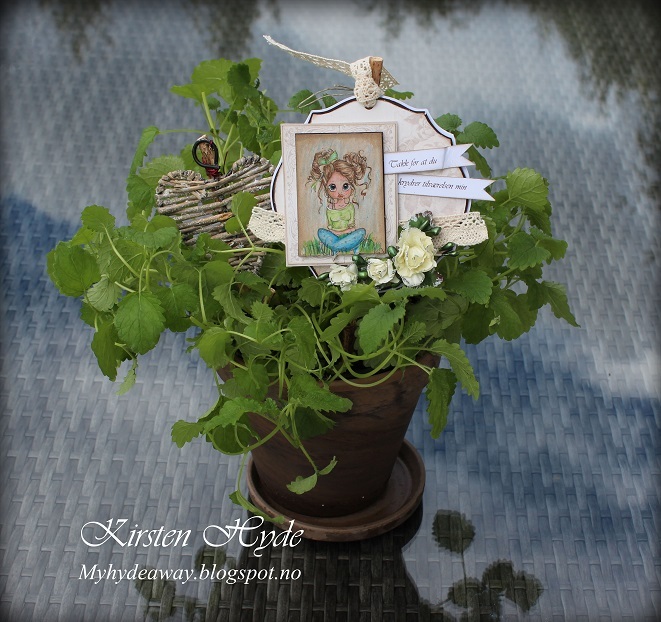 Teksten er fra Kaisercraft. After removing the outside paper, the Pocket letter can be unfolded. 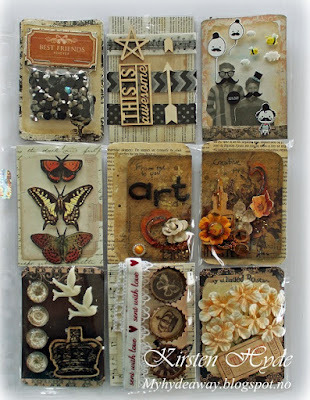 All the cards are ATC size (2,5 by 3,5inch). Etter å ha fjernet magebeltet, kan man brette ut "Lommebrevet". 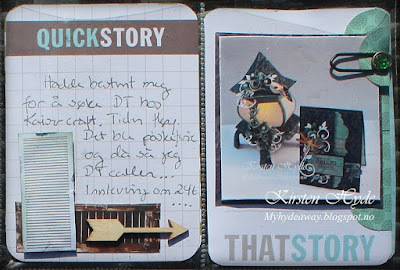 Alle kortene i lommene er ATC størrelse (2,5 x 3,5 inch). 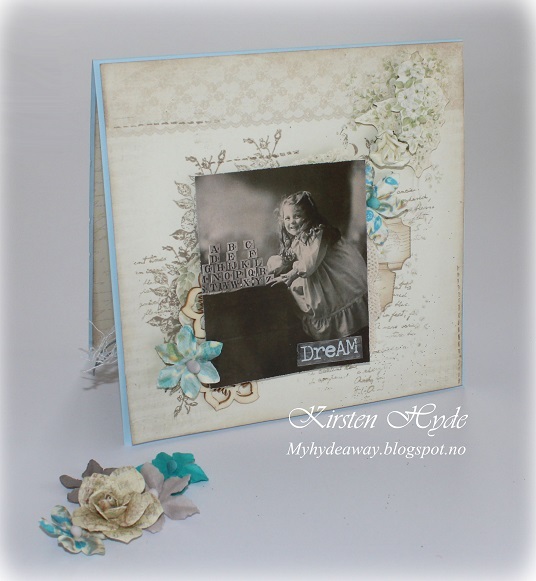 I have used some old paper from Prima, to create the backgrounds for the ATC's. The small stickers in the top right ATC are a new set from Hobbykunst. These are brilliant to work with. The stickers have been mounted on a plastic sheet, so the receiver can use them for her own projects. In the top middle pocket, I have added washi tape and wood embellishments. In the other pockets, I have added a bag of beads, butterflies, birds, a wooden crown, glass beads, lace, bottle caps and flowers. 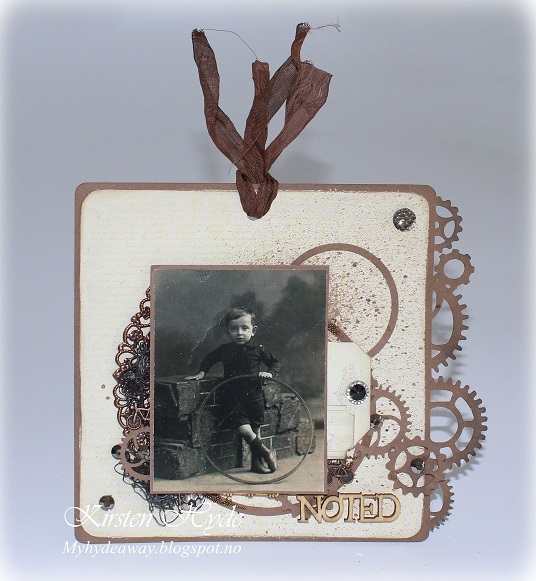 All the embellishments can easily be removed and used by the receiver. Jeg har brukt et gammelt Prima ark for å lage bakgrunnene til ATCene. 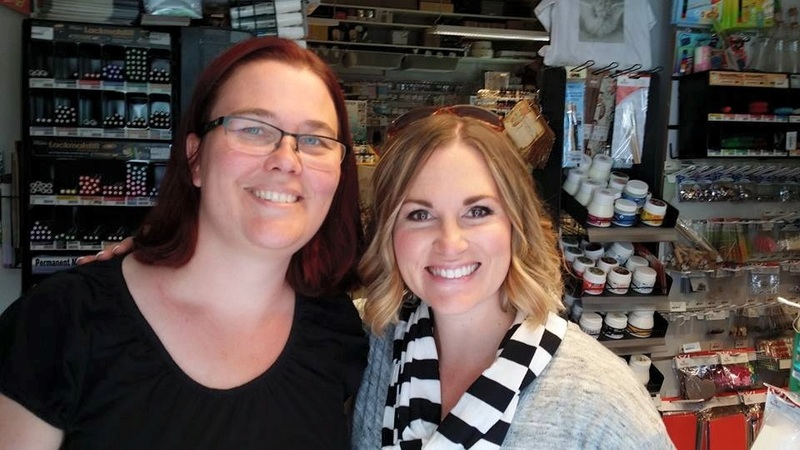 De små klistremerkene i ATCen som er øverst til høyre - er fra Hobbykunst. Disse er kjempesøte og utrolig morsomme å jobbe med. Klistremerkene er festet på en plastplate, slik at de enkelt kan taes av og brukes av mottakeren. I lommen øverst i midten har jeg lagt i litt washitape og pynt i tre. I de andre lommene, har jeg lagt i en pose med halvperler, sommerfugler, fugler, en trekrone, glassperler. bånd og blonde, korker og blomster. All pynten kan lett fjernes fra plastlommene og brukes av brukes av mottakeren. The plastic folders used for these projects are A4 with 3x3 pockets (2,5 x 3,5 inch). If you swap and collect these Pocket letters, the plastic folders can be collected in a ring binder. 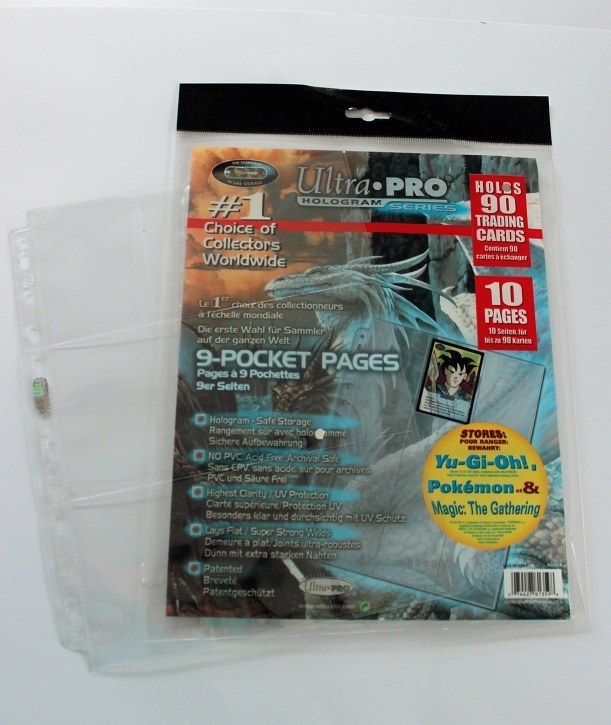 These are the same folders used for organizing collectors cards. I bought my folders at a toy shop. Plastlommene som brukes til disse prosjektene er A4 størrelse med 3x3 lommer (2,5 x 3,5 inch). Hvis du bytter og samler på slike Pocket letters, kan du fint samle dem i en ringperm. Dette er de samme plastlommene som brukes til å organisere samlekort. Jeg kjøpte mine plastlommer på Toy'r us. Pocket letter project - in Norwegian. A huge thanks to Anne Elisabeth Rostad for giving me the idea about Pocket letters. 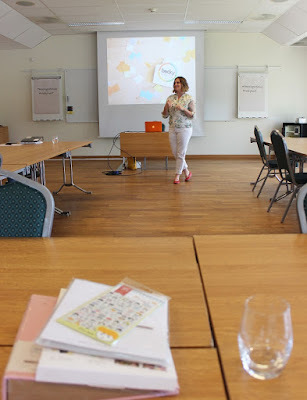 En stor takk til Anne Elisabeth Rostad for å sette meg på denne ideen med Pocket letters. 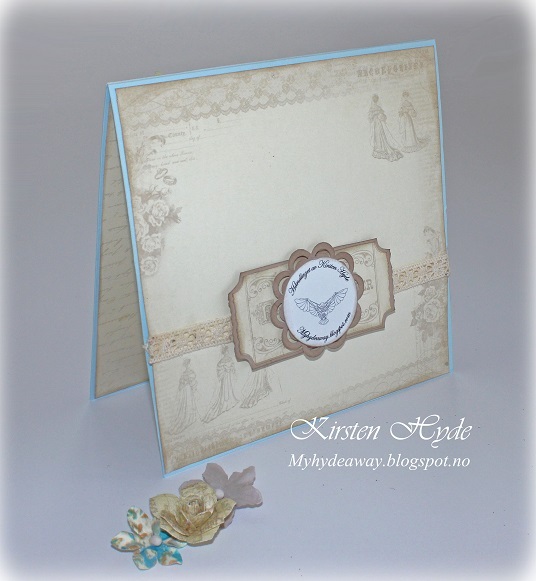 This card is made with the wonderful Blue Bay collection from Kaisercraft. 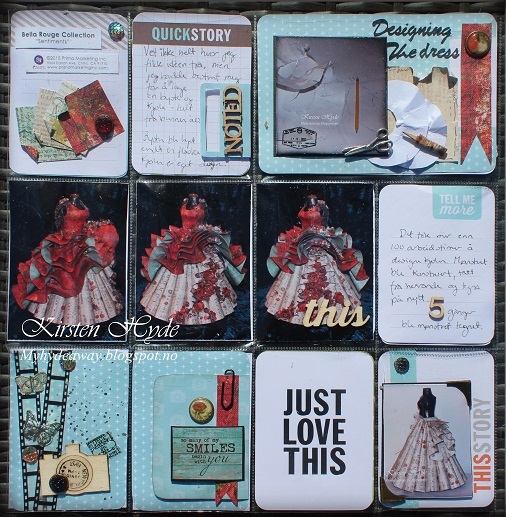 I have used Distress paint, clear gesso, stencils and micro beads on the background. The coffee mug is made from several metal bits, glued together. I have used Metamica paint, to create the coffee spill. "Ukenytt" (a Norwegian school quiz) is printed out from an example from Ukenytt - arbeid med ord and slightly modified (so it is possible to read part of the text). The flower and the beads are from Prima. 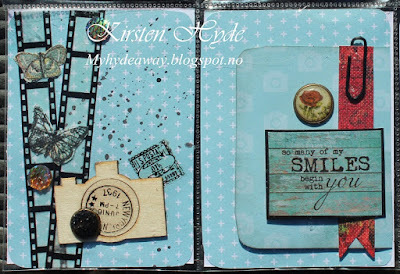 Sometimes we need those cards that can be used for most occasions, and which are quite simple to make. 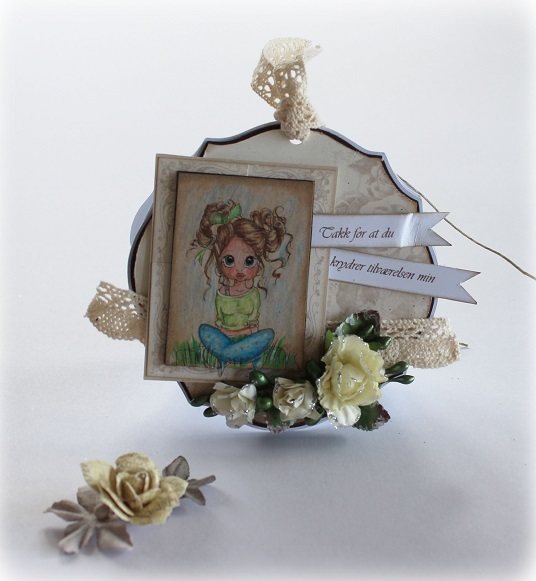 This is a card for a girl/woman/teacher made for Hobbykunst. I also wanted to show, that typical wedding papers can be used for other occasions than weddings. 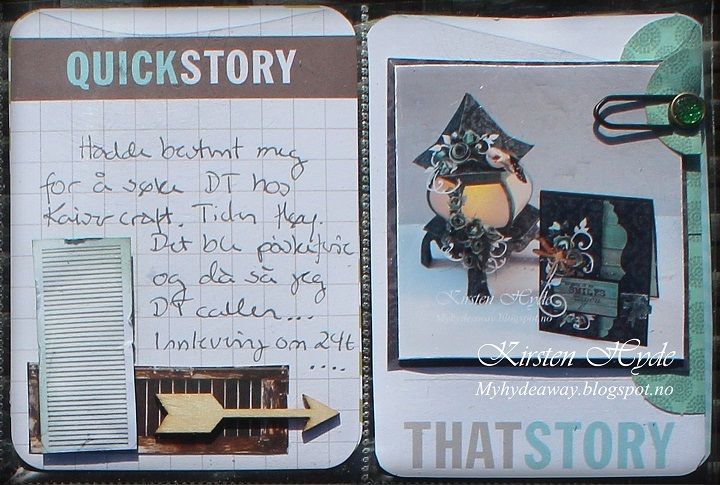 The Papers are from Pion - Vintage wedding: Wedding bells and Tags. 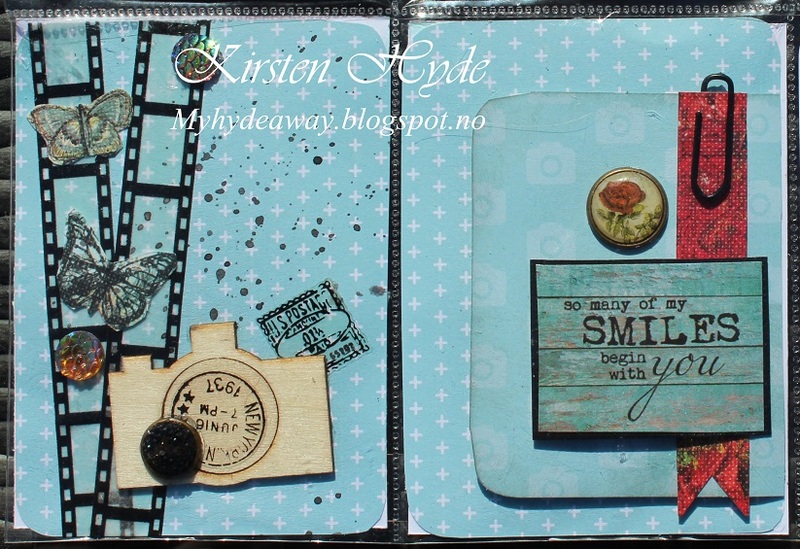 Background stamps and the flowers are from Prima. The motive is from Hobbykunst. I often decorate the inside and the back of the cards. 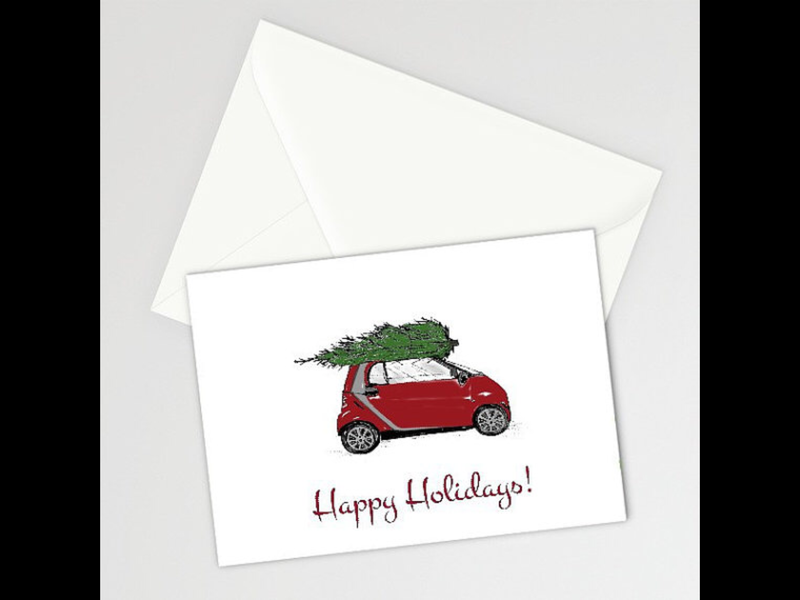 I have decorated the card clean and simple with my own digital stamp on the back. 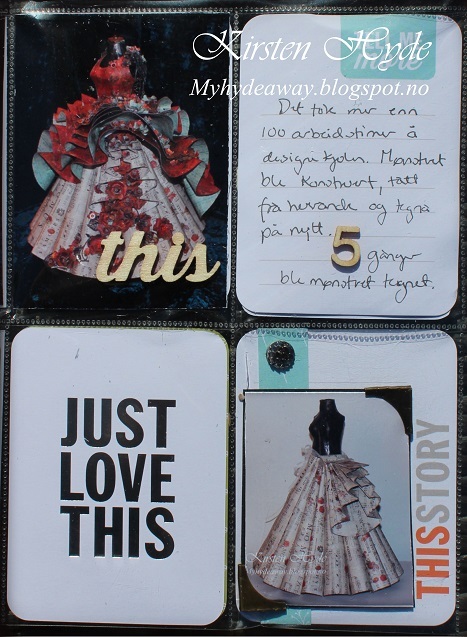 This is a tag made with Pion's wedding papers for Hobbykunst. 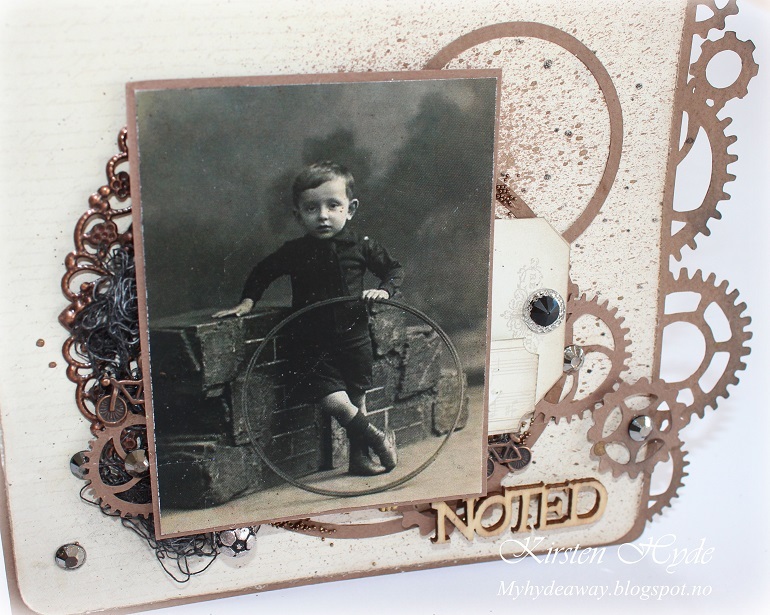 I wanted to see if I could create a Mixed Media card for a boy with the papers. The papers are: Wedding dress - Vintage Wedding from Pion and brown Bazzill. The tag with the gear dies, is one I have designed myself. I have used Prima Bloom Spray on the background paper. The vintage image is from one of Hobbykunst's papers. The metal and charms is from Korthobby. 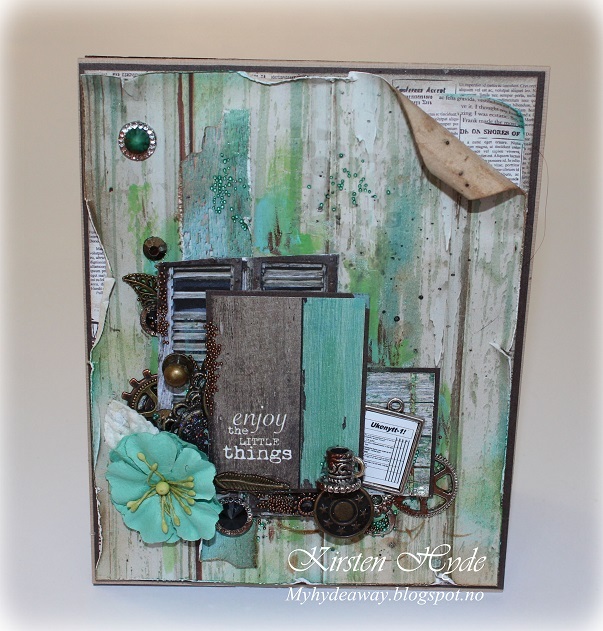 The text is a wood icon from Prima. 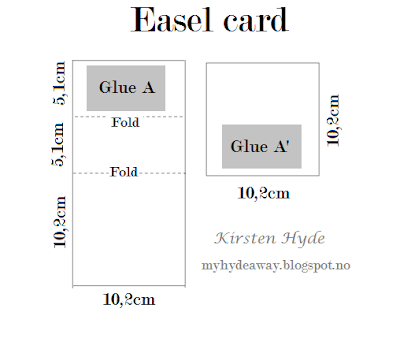 I have seen a lot of these Easel dresser cards online lately. This is a project made for Hobbykunst. These are a wonderful way of wrapping a small present. This one is made by hand from bazzill, paper and cardboard. 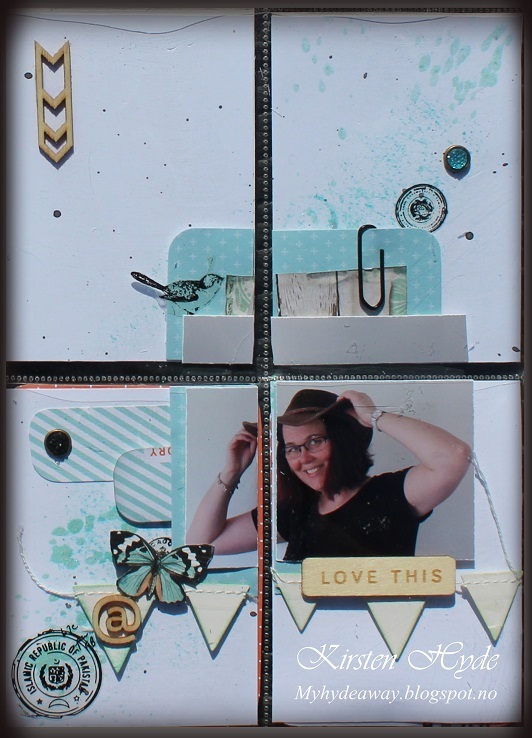 You can find my template at the end of the blog post. 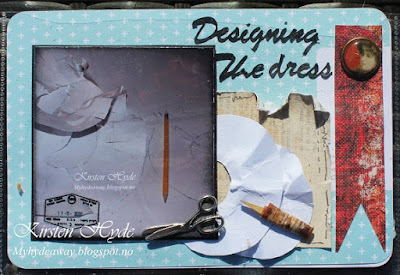 The papers are from: Pion Vintage Wedding: Wedding dress, Tags and Wedding bells. 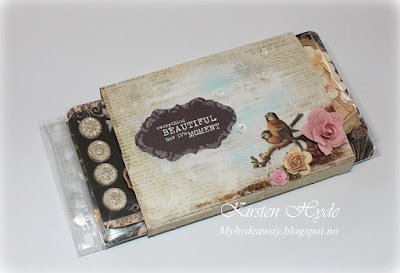 I have also used golden paper and a Martha Stewart edge punch at the side of the box. The handle for the draw is made with several layers of golden cardboard. I used Golden MetaMica paint at the edges of the handle. The golden corners are from Rayher. The vintage image is from Hobbykunst. 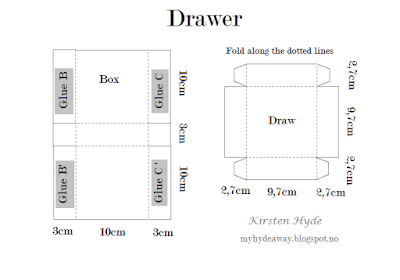 The draw has a bit of dimension to it. I used cardboard around the edges of the inside of the draw to make it more stable. I used white bazzill to cover the edges of cardboard. I have also used cardboard at the top and the bottom of the box, to make the box stable. The text "Konfirmant" has been cut on a Silhouette. Today, I have made a small thank you card for Hobbykunst. This can be used as a card for teacher gift or a for a friend. flowers are Mathia roses. The lace is from Rayher. 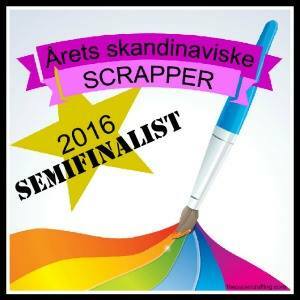 The image is a digital stamp from Saturated Canary, but these stamps can also be bought as a rubber stamp from Hobbykunst. The stamp had been printed on Kraft and has been coloured with Primsmacolors. The text "Thank you for spicing up my life/ Takk for at du krydrer tilværelsen min" has been printed on a printer. The card has been attached to a stick. The stick has been putted into a pot of Lemon balm spice.